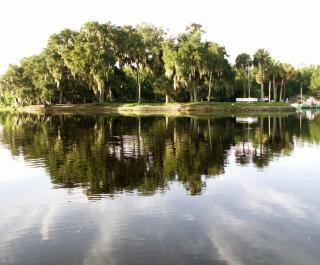 Located in the St. Johns River, this hidden park is accessible by free passenger ferry or private boat only. Witness fascinating evidence of Native American habitation over thousands of years as well as abundant wildlife. Hiking and biking trails meander around Indian shell middens. 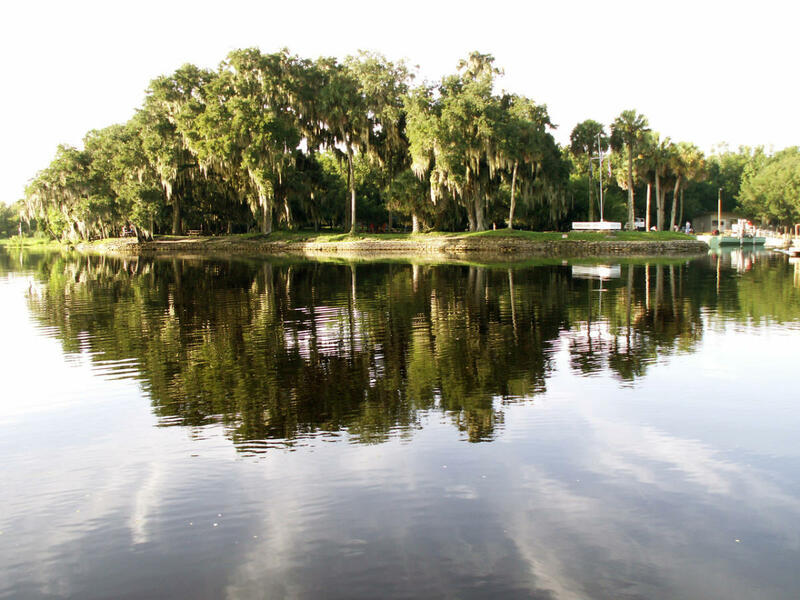 Enjoy picnic areas, a playground, canoe and kayak rentals, and more.